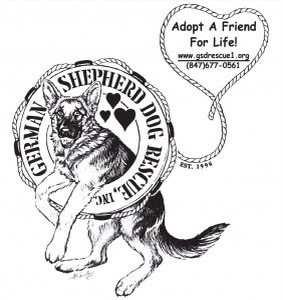 Team Tizzel: Charity of the Month: German Sheperd Rescue Inc. This month is the second anniversary of Charity of the Month. January: In December we sponsored UNICEF Kid Power - a supported charity of Force for Change (the Star Wars Charity Awareness Organization). Kids learn the importance of living an active life via wearable fitness tracker, then turn points they earn into charitable donations to help starving children. ThIs was a fun way to celebrate the new era of Star Wars films to come. We will donate $125 to Kid Power via their website. 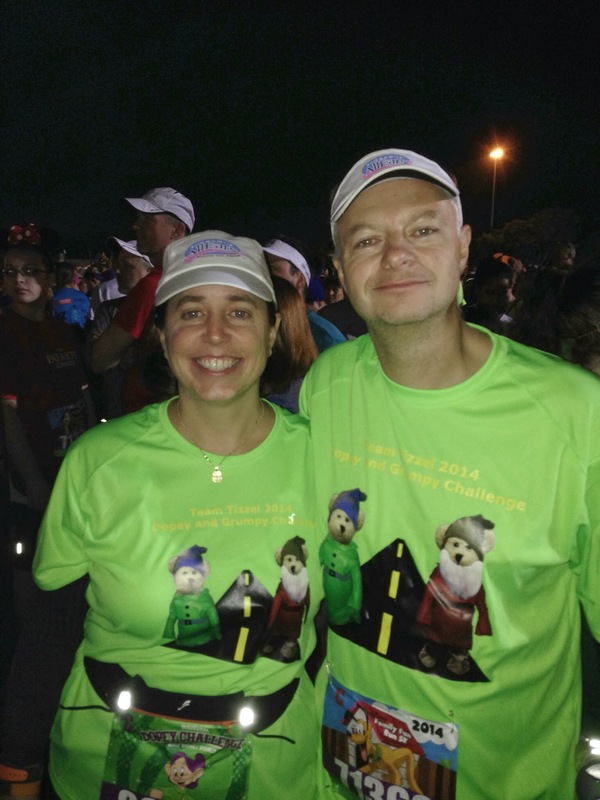 Several of our charities have been selected based on our experiences in everyday life. 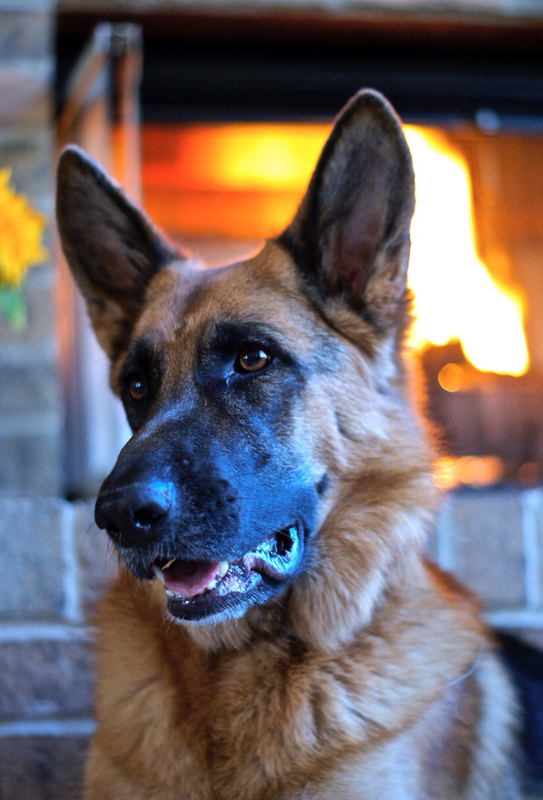 This month's charity selection is to honor our buddy Dakota, a 9yr old German Sheperd, whom suddenly developed some inoperable tumors and her owners had to make the hard decision of when to say goodbye. 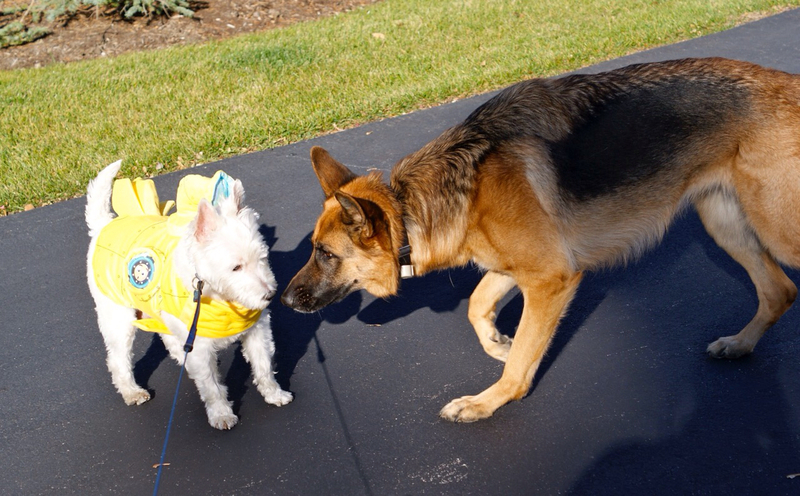 Since Rufus, our westie, died we haven't seen much of "Kodi" the last two years, but when we did we were always greeted with enthusiasm. We were grateful to visit with her a few times last week. She even came over one day (with her owner) to visit and looked all over the house for Rufus. We will miss "Miss Miss". To honor Dakota we have chosen a local shepard rescue as this month's charity. If Datoka is common for the breed, everyone should have a shepard. She was gentle, loving, playful, and trainable (not a westie trait).